Companion planting to keep unwanted insects away makes good sense. 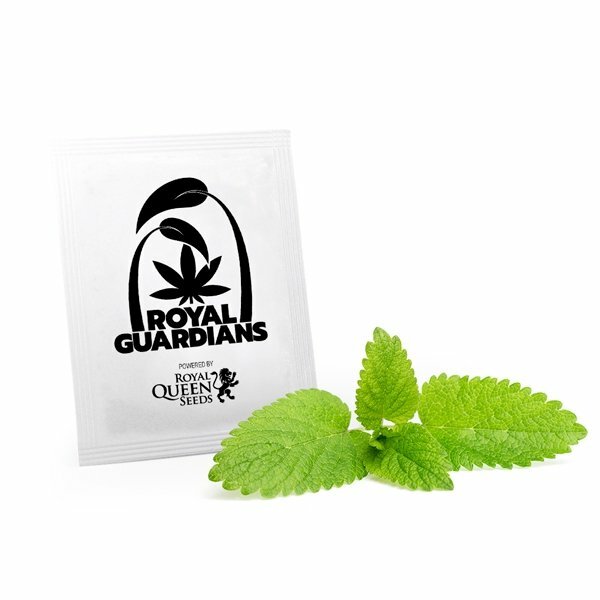 It is the 100% organic way to protect your cannabis from pests. 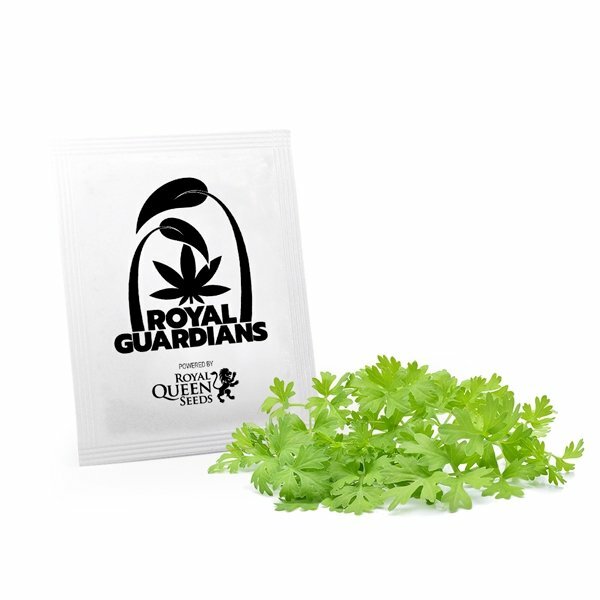 No pesticides guarantees great flavours and a positive environmental footprint. 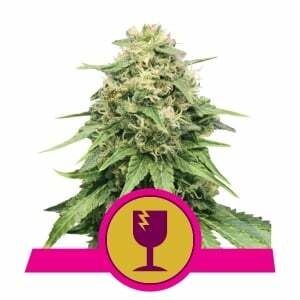 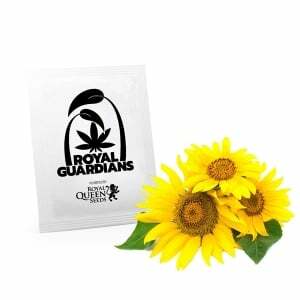 These seeds were chosen with the cannabis grower in mind by RQS team. 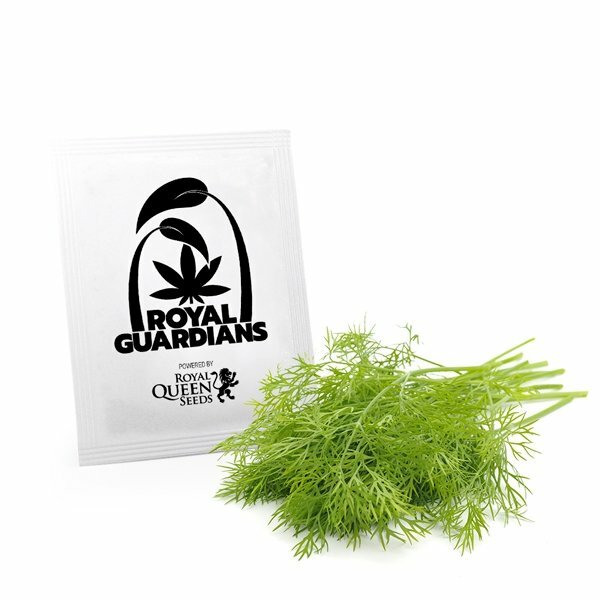 The Royal Guardians Anti-Bug Pack by Royal Queen Seeds offers companion plants renowned for their bug repelling characteristics. 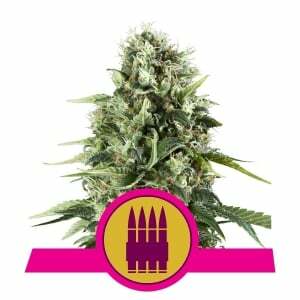 Keep invasive pests at bay naturally with growing plants that have been chosen to benefit your marijuana. This selection of plants dissuades a number of insect pests including the dreaded spider mite and equally awful aphid. 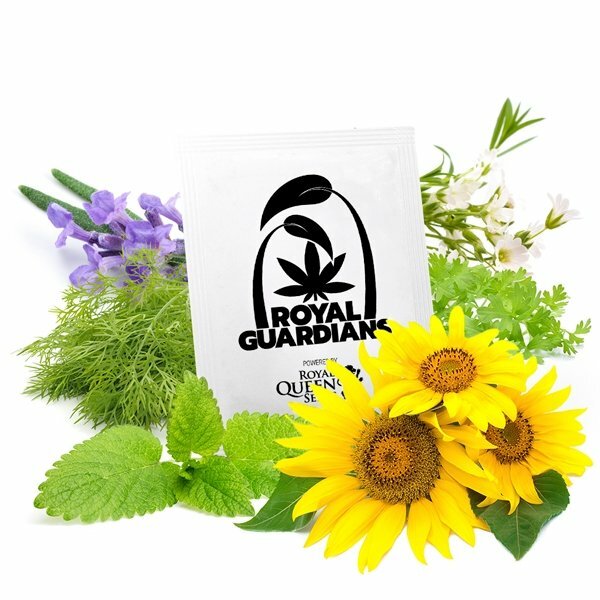 Planting this combination will benefit your cannabis in several ways. 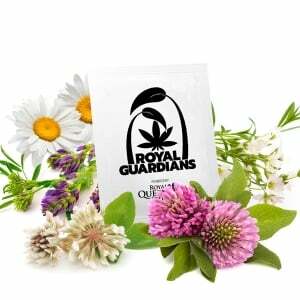 Primarily these species deter a range of insects and mites, wasps and aphids that are known to invade cannabis. 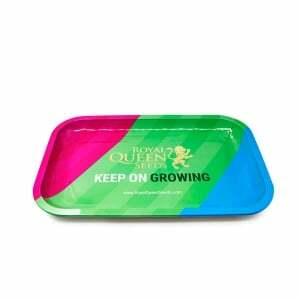 In the soil, bad nematodes and other worms are repelled while the soil structure itself is improved. 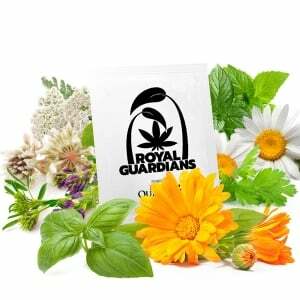 A number of these species produce fragrances pleasing to humans that also keep pests like mosquitoes and flies away. 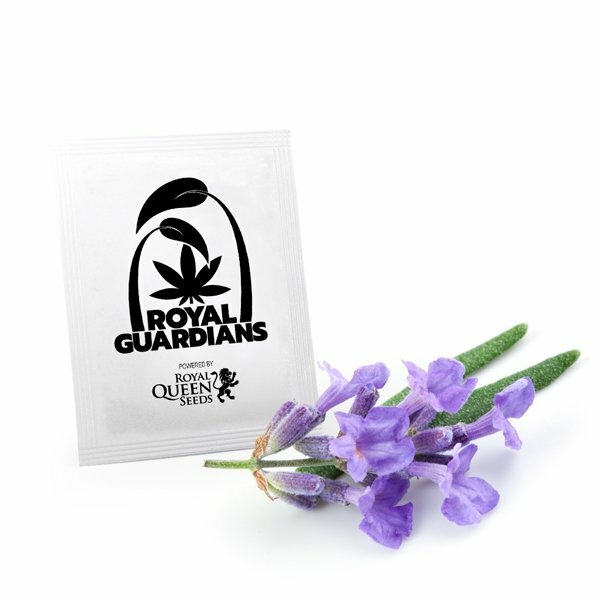 Companion planting is the sure fire way to control pests naturally. 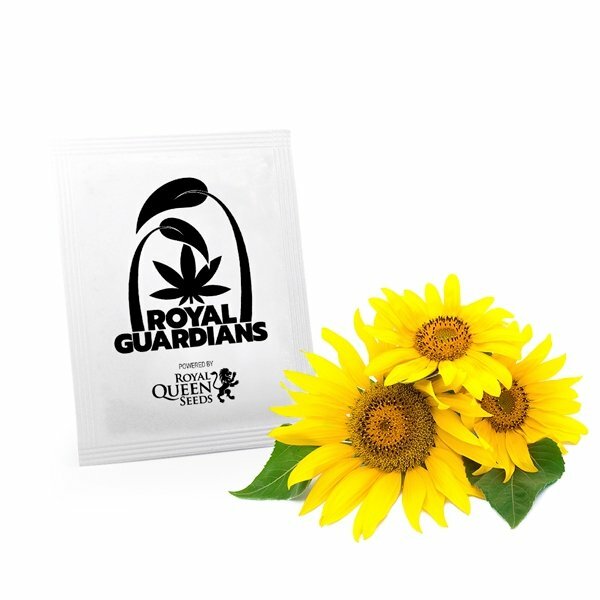 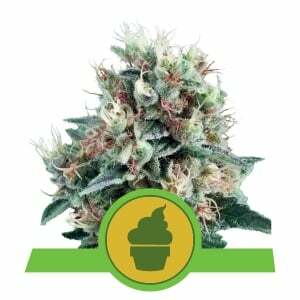 The Royal Guardians Anti-Bug Pack help produce organic purity in your grow. 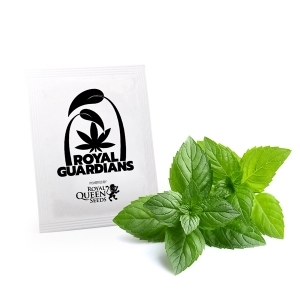 The only human-made thing you will need is an atomiser to spray homemade organic tonics. 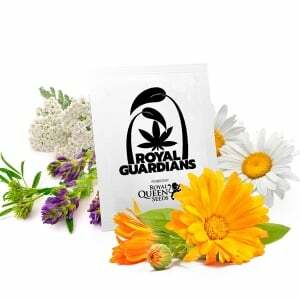 Companion planting will help consolidate strong and vigorous, bug-free, and verdant marijuana of the highest quality. 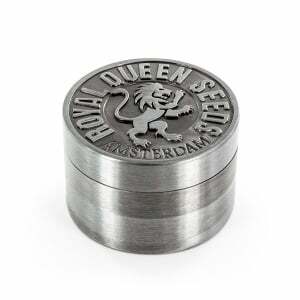 It's a warm fuzzy for the Earth too.